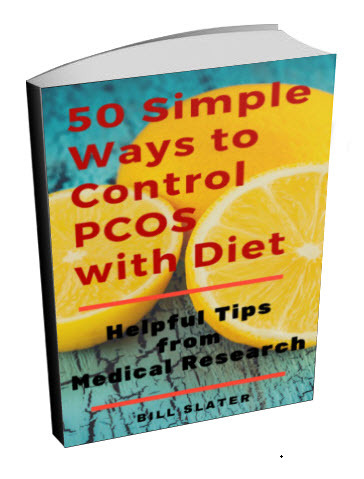 Hi, I've been suffering from PCOS for three years. I'm now 21 and the symptoms are at the worst they have ever been. 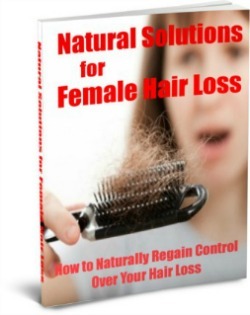 I used to have long thick hair, a size 8 figure, plain skin. I'm now losing over a hundred hairs a day I have hair on my face that resembles the hairs you'd expect to see on men. All my body is literally covered in it. I've put on 60 lbs and have stretch marks everywhere as well as all that i have dark black circles around my neck under my arms and my bikini line. I've not had a boyfriend for the past 3 years. I've quit and i don't have a job. I am still a virgin because I'm so scared of showing myself to anyone. I don't know what to do. I've tried everything from the pill to good diet and exercise. I'm soo upset. Some days I wanna kill myself. I really need help please can someone help me. 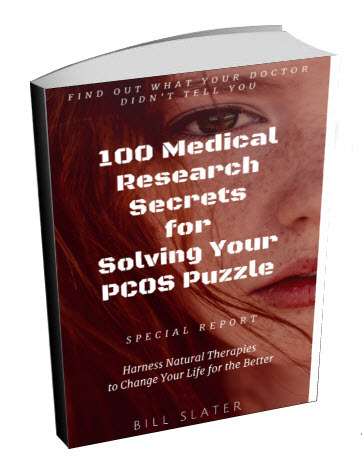 You have the classic signs and symptoms of insulin resistance that is associated with PCOS. 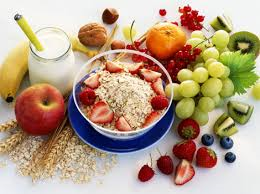 It's well known that a much healthier diet plus substantially increased exercise will reduce insulin resistance and thus reduce the problems you describe. I can assure you that diet and exercise is the place to start, even if you say you have tried it before. 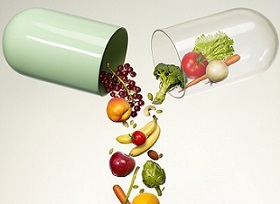 You will have to improve your diet and increase your exercise for a long, long time. So you might as well get started right away. 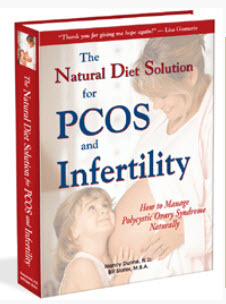 A good place to get diet advice is from The Natural Diet Solution for PCOS and Infertility by Dr. Nancy Dunne. 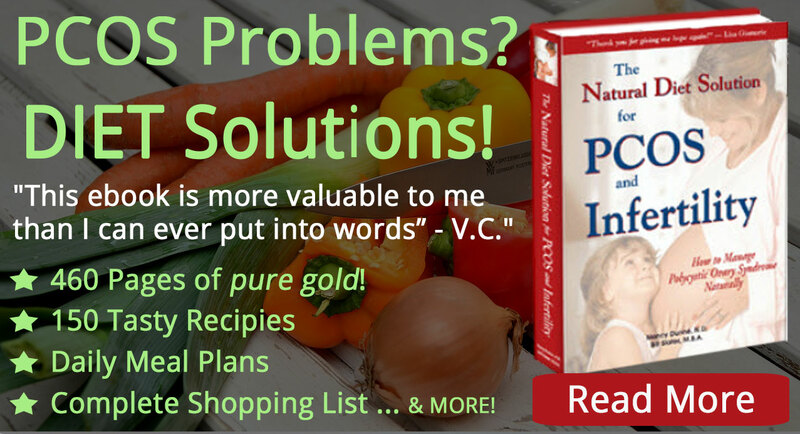 If you can't afford the book, then learn more about a low glycemic load diet. 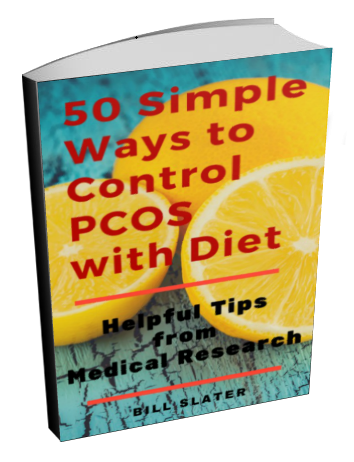 Make absolutely certain that you are eating only a low glycemic load diet. You can learn more about insulin resistance here.